Gimbal expansion bellows are designed to absorb angulation in any plane. The benefit of having these expansion joint is to absorb pressure thrust in the system, while still allowing angulation in multiple planes. 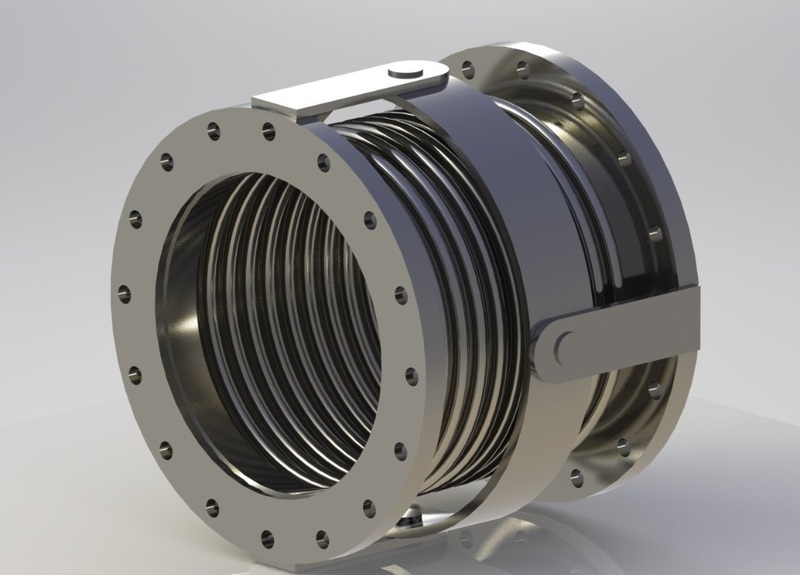 These expansion joints are often used in pairs or with single hinge unit. Gimbal bellows also avoid any twisting in the bellows. It also eliminates main anchors, but it still requires well-planned guide system.